If you have suffered from poorly performed or botched surgery, the consequences for your health and wellbeing can be significant and wide ranging. Depending upon the nature of the surgery, you may be left with a variety of health issues, which could be temporary or permanent in nature. Healys specialises in helping people like you who are seeking to make a claim following surgery, and with our extensive knowledge and legal expertise, is well placed to assist you. 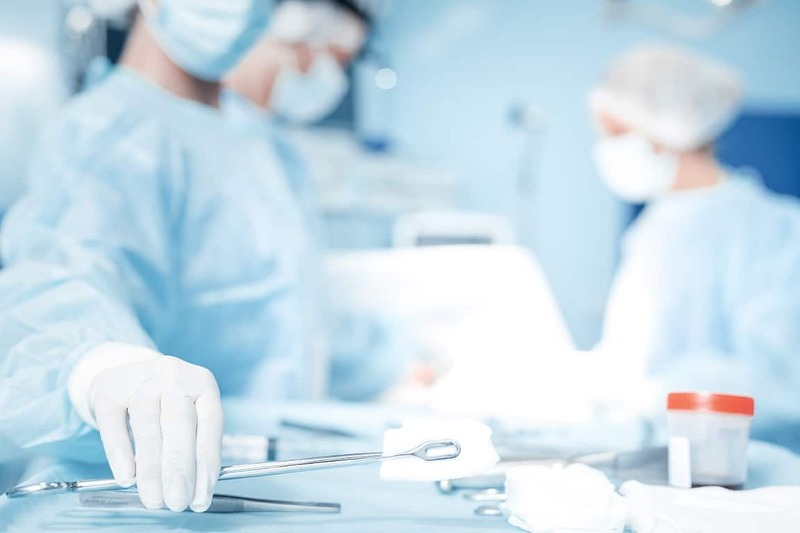 With over 50 years collective experience in the medical negligence field, Healys has a particular specialism in dealing with more serious cases relating to surgery claims. We take a great deal of pride not only in our legal expertise, but also in our focus on client care and attention. This enables us to better serve our clients from day one, by getting to know as much about their background and circumstances as possible. When you first contact the medical negligence team here at Healys about your surgery claim, we will take as much time as necessary to get to know about what has happened to you, your circumstances, and exactly what you hope to achieve by making a surgery claim. Such claims can often be time consuming and take a considerable length of time to resolve. This is one of the reasons it is important to have expert legal support from the very beginning, which is where Healys comes in. It can often seem an intimidating prospect to commence a surgery claim, as you will have already gone through a great deal of distress as a result of the issues caused. However, because of our vast experience with surgery claims and medical negligence, Healys can support and advise you throughout the process, meaning that you have nothing to worry about. The responsibility for dealing with every aspect of your surgery claim is ours, meaning a weight is taken off your shoulders. Here at Healys, we are not solely interested in the legal aspect of your case, but also in your life in general, which is why we get to know our clients properly, unlike many other firms, whose sole focus is the legal side of things. We believe that with a personal touch, Healys can better serve your needs, because we can gain an understanding of your circumstances, in addition to your hopes and aims in relation to your medical negligence claim for surgery. Following botched or poorly performed surgery, you will possibly have suffered with both physical and psychological trauma. Healys recognises this, and our aim is to support and assist you above and beyond simply providing excellent and expert legal representation. In order to discuss the details of your surgery claim, please contact the medical negligence team at Healys today. We look forward to being of service to you.